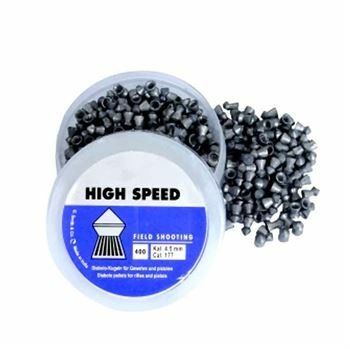 You will not need anybody’s help to open the container lid; and still you will readily have pellets in your hands with the help of this pellet dispenser. 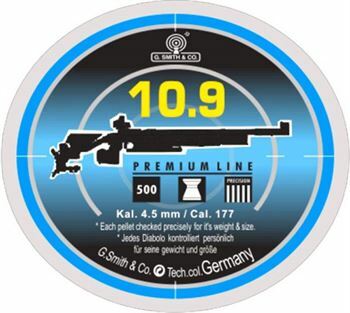 The pellet trap offers a standard 14cmx14cm size to refined shooters. 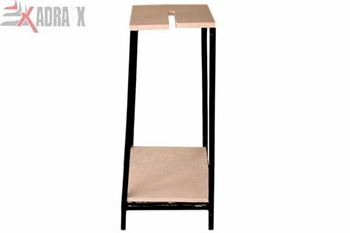 It can be mounted on wall. 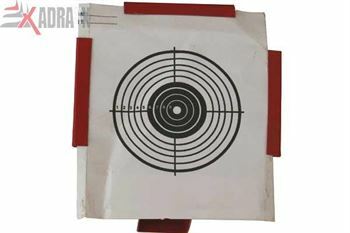 Shooter counter provides a convenient way to shoot. 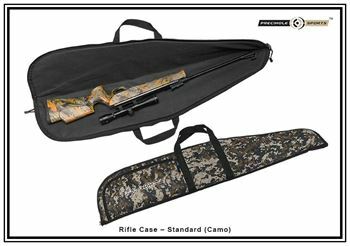 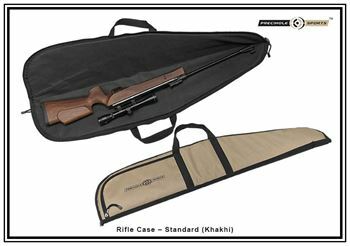 High quality, durable and stylish air rifle case. 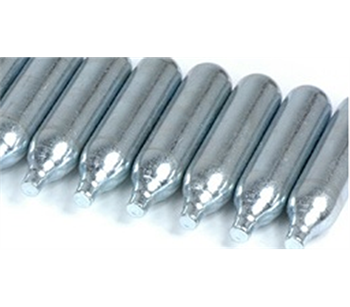 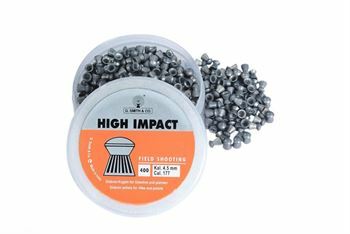 .177 calibre (4.5mm) Dome shaped pellets for high impact professional plinking and target practice. 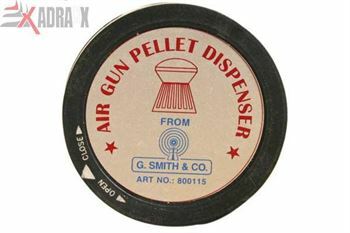 The box contains 400 pelltes. 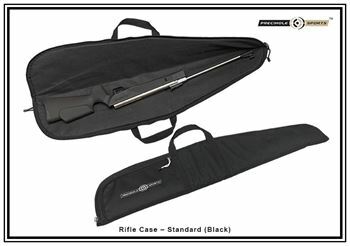 Protect your most precious assets! 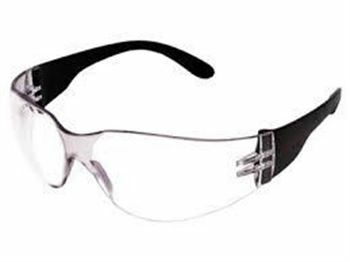 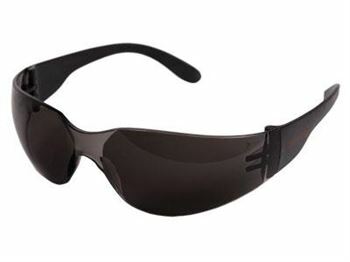 Steel BBs as well as lead and alloy pellets can rebound, so always wear safety glasses when shooting.